The best D.J's & Wildest Pool Party in Cancun ! 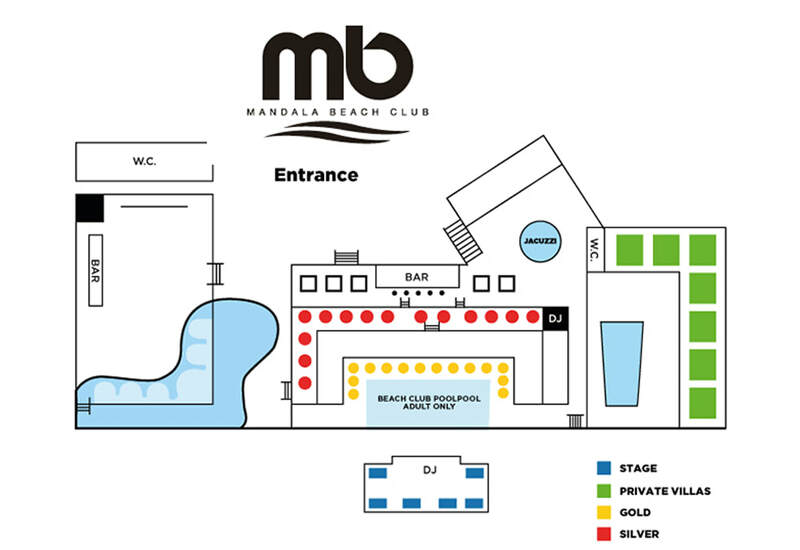 Mandala Beach Night Club highlight - BIKINI CONTEST!!! This Cancun club by far is one of the most requested. Table in the zone reserved (guaranteed until `12:30 pm) Waiter Service (tips not included).